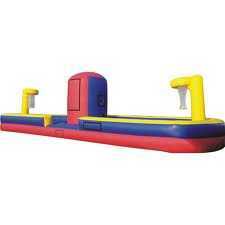 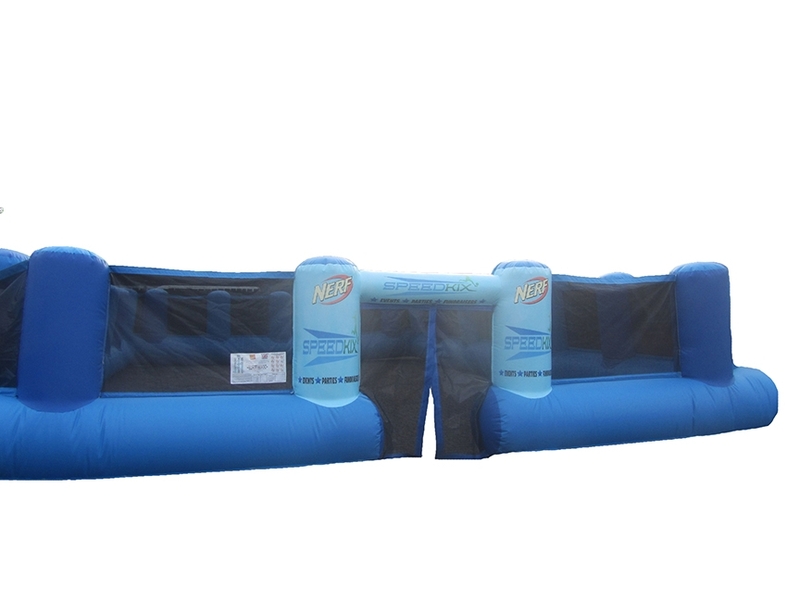 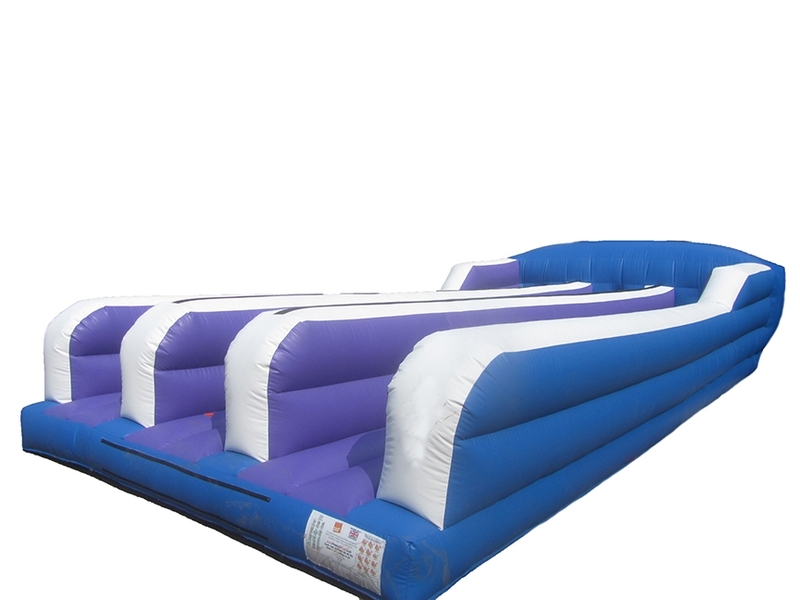 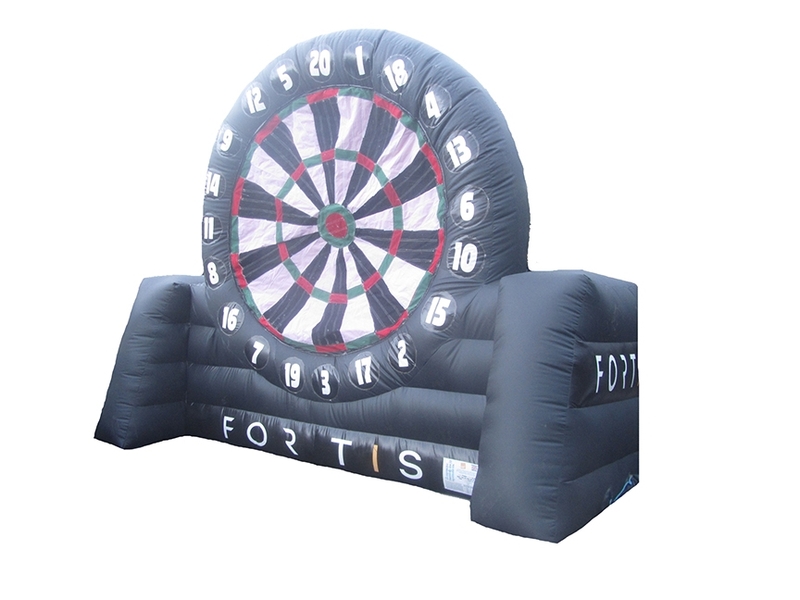 Inflatable Games and Sports for Sale by Premier Inflate. 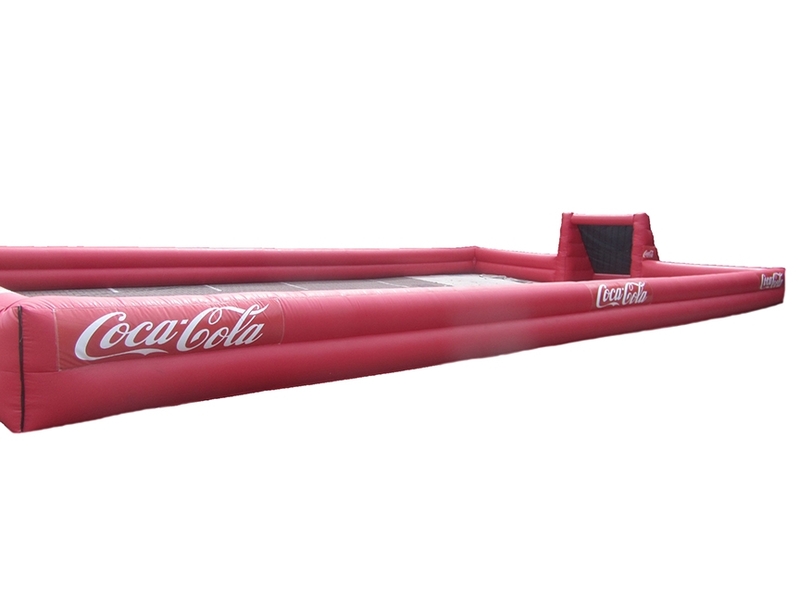 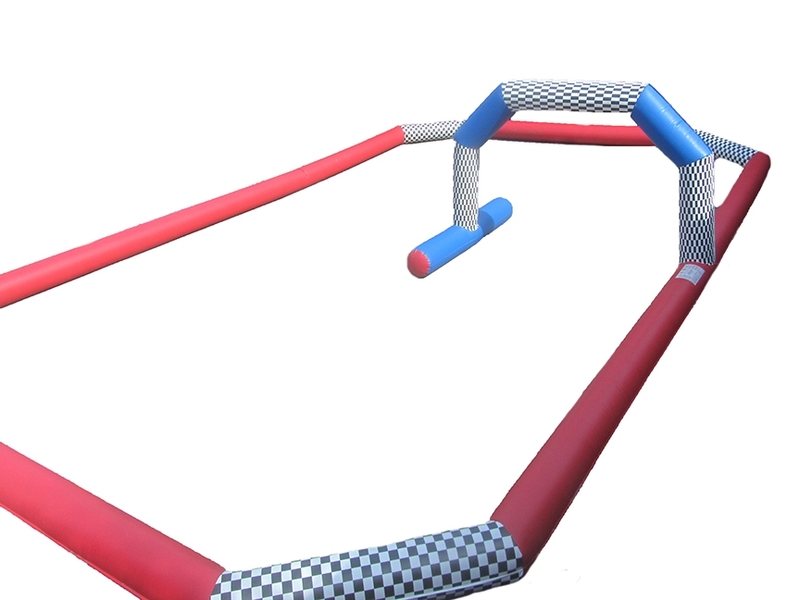 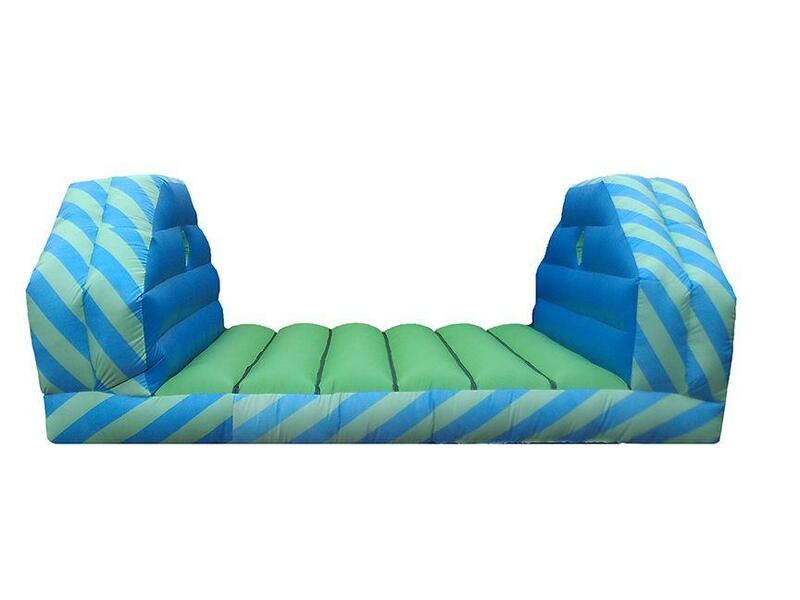 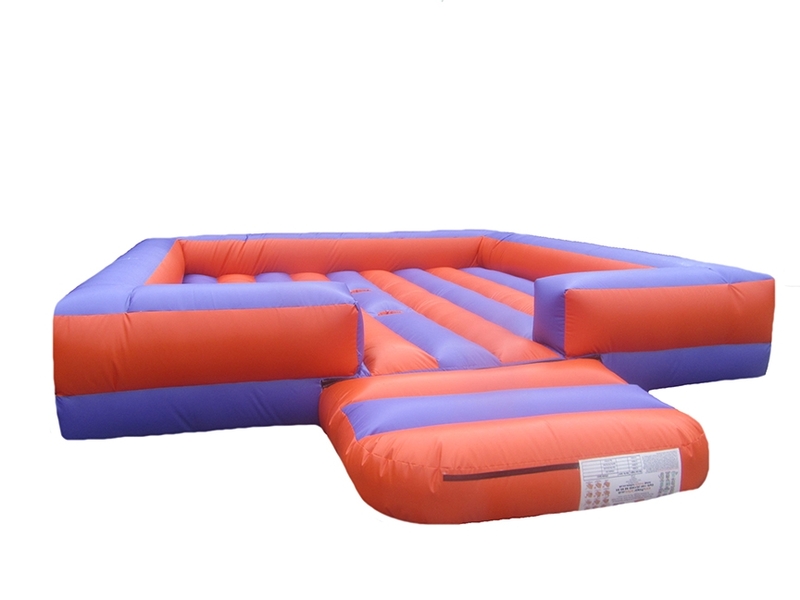 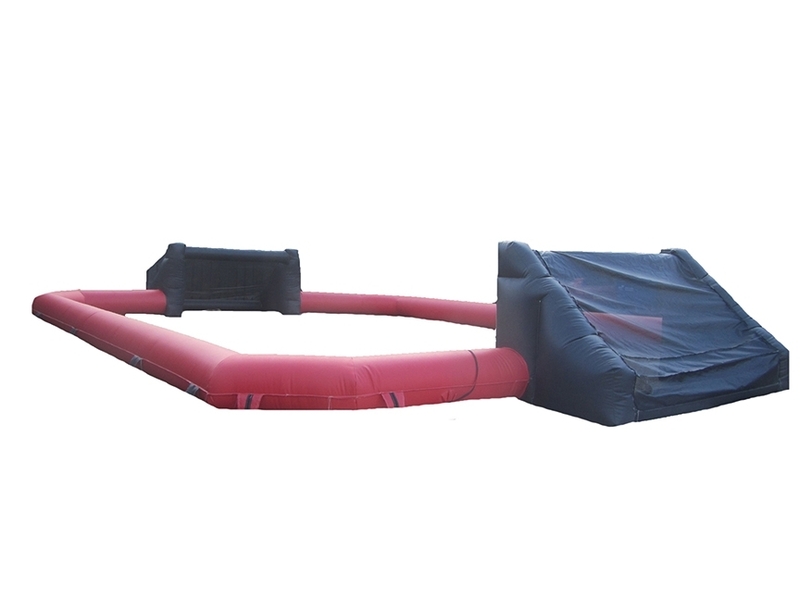 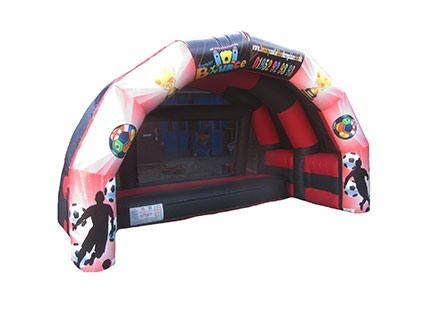 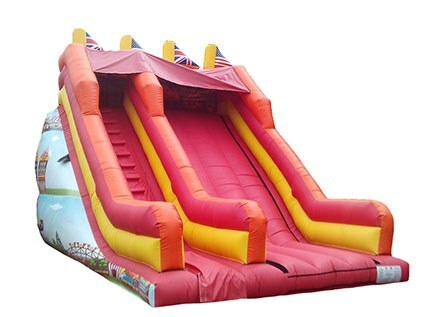 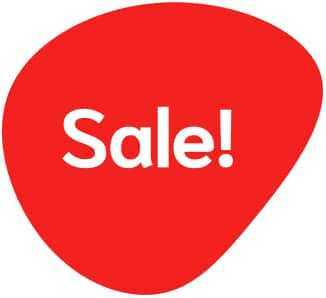 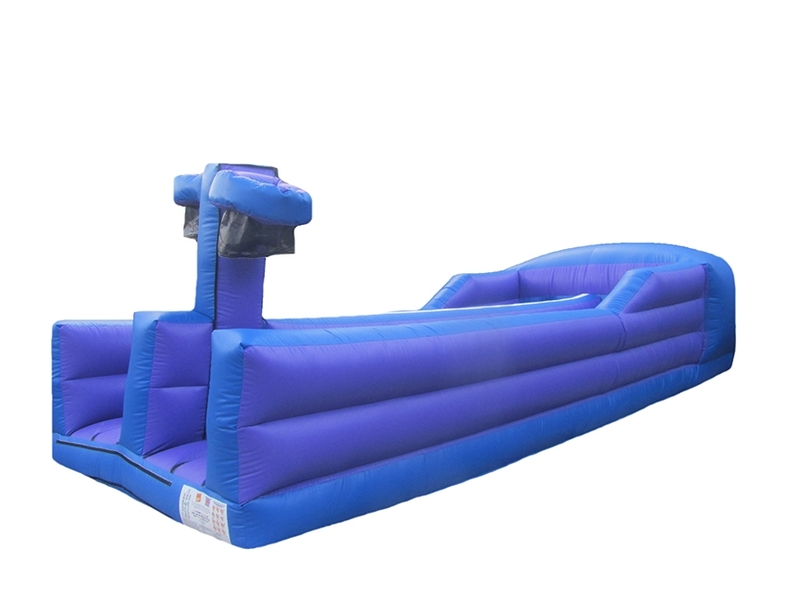 We have a large online catalogue of products to browse through such as Penalty Shoot Outs, Gladiators, Bungee runs, football pitches and so much more. 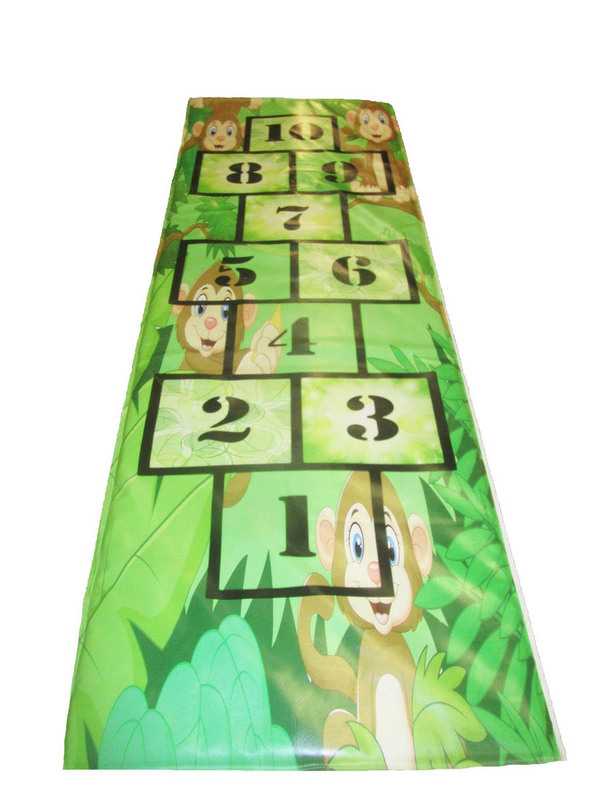 All manufactured to the highest of quality and can be finished off with detailed digitally printed artwork. 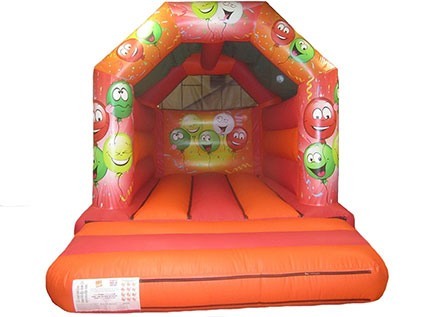 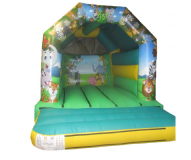 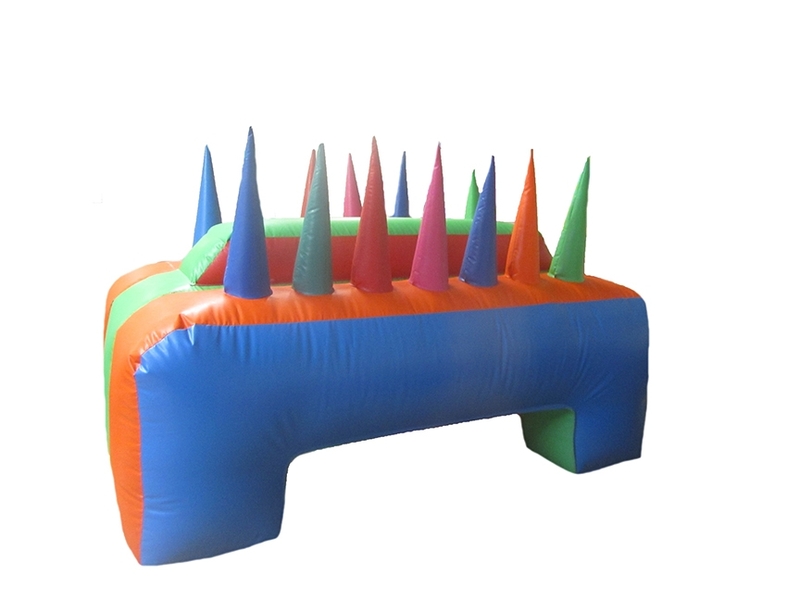 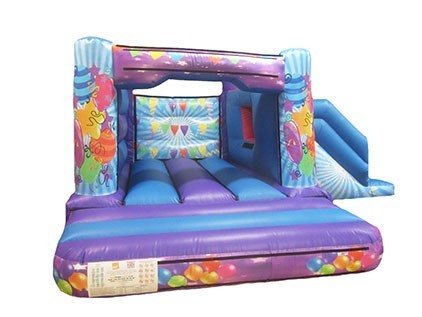 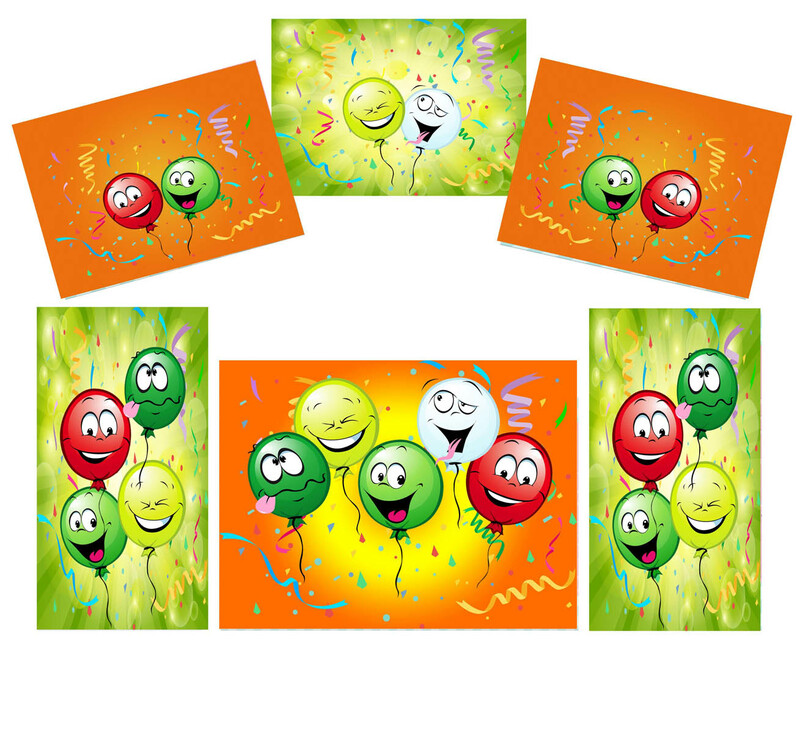 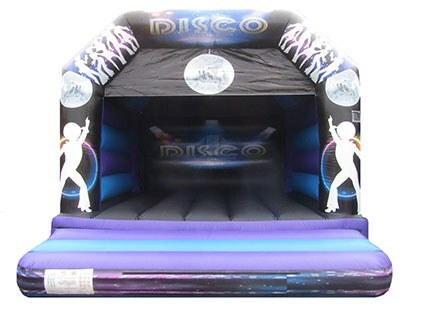 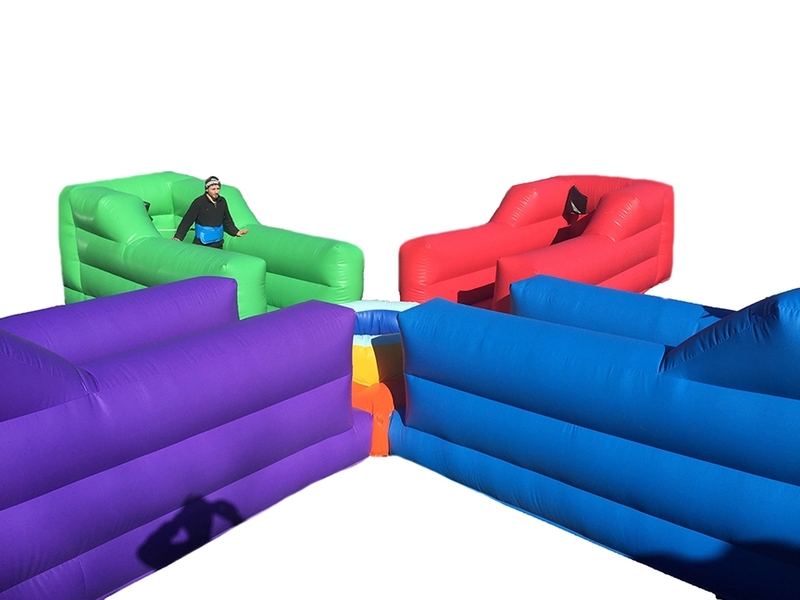 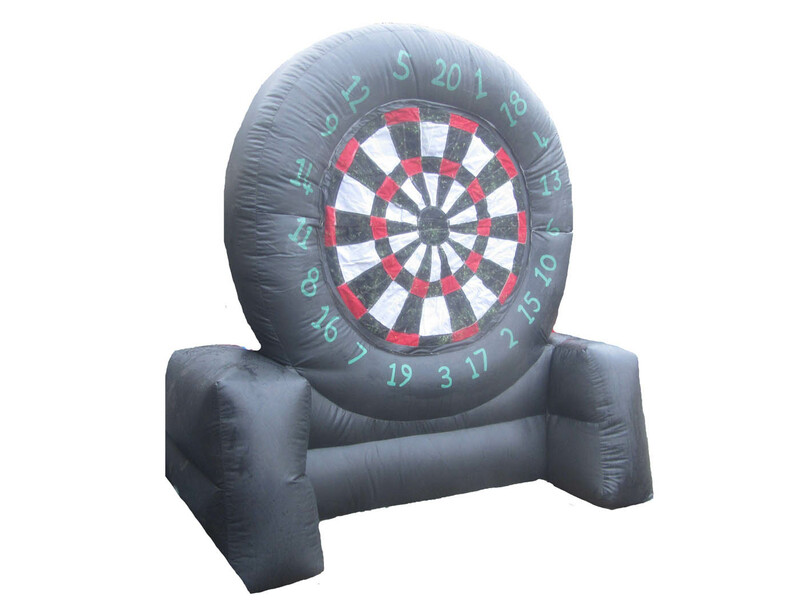 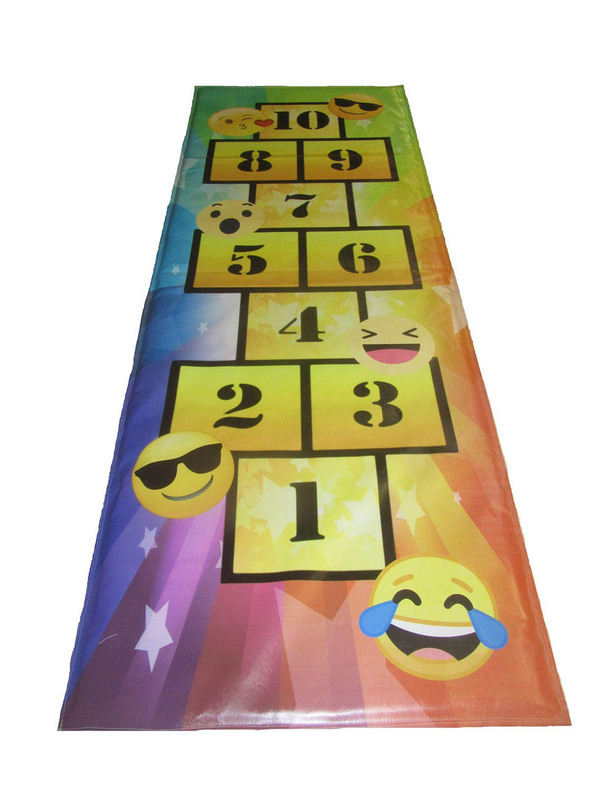 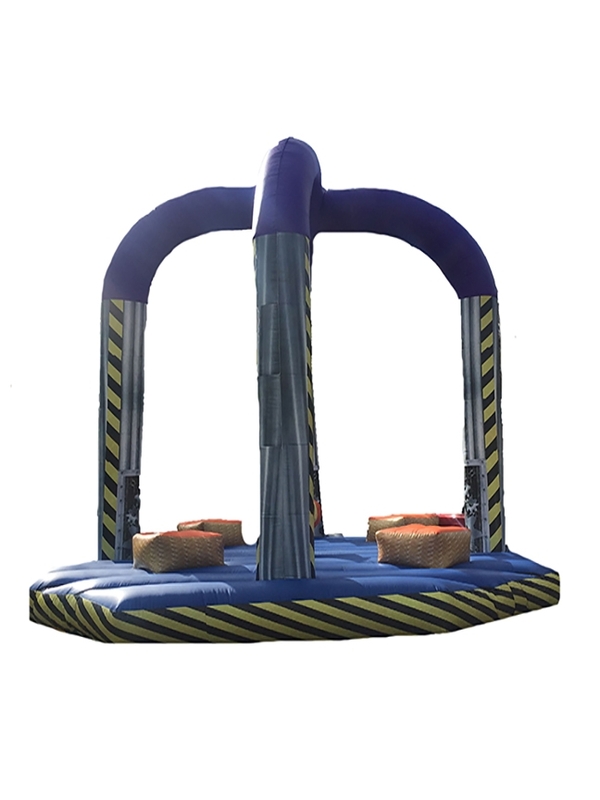 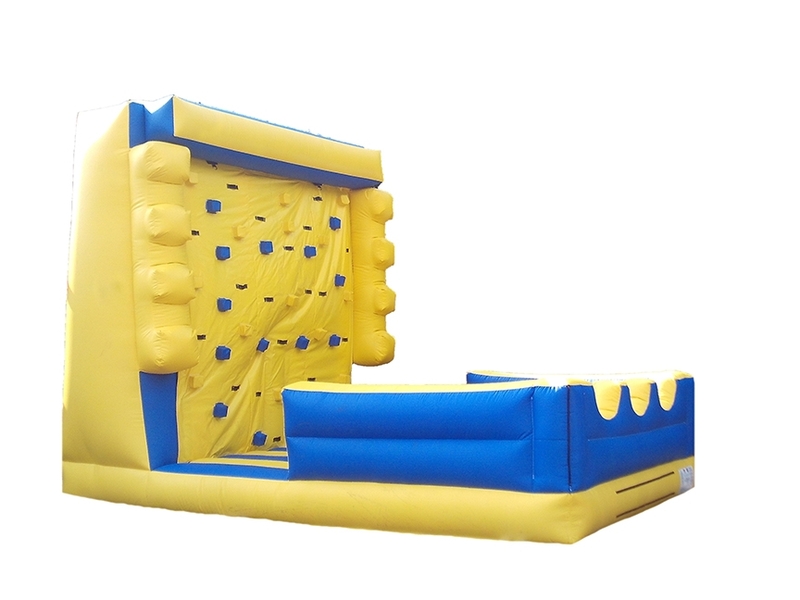 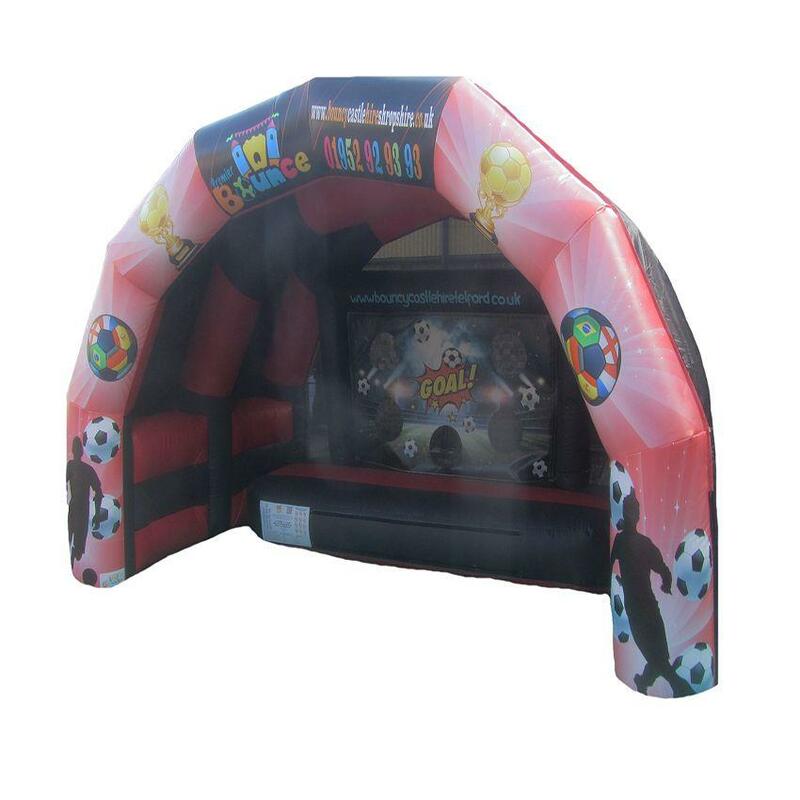 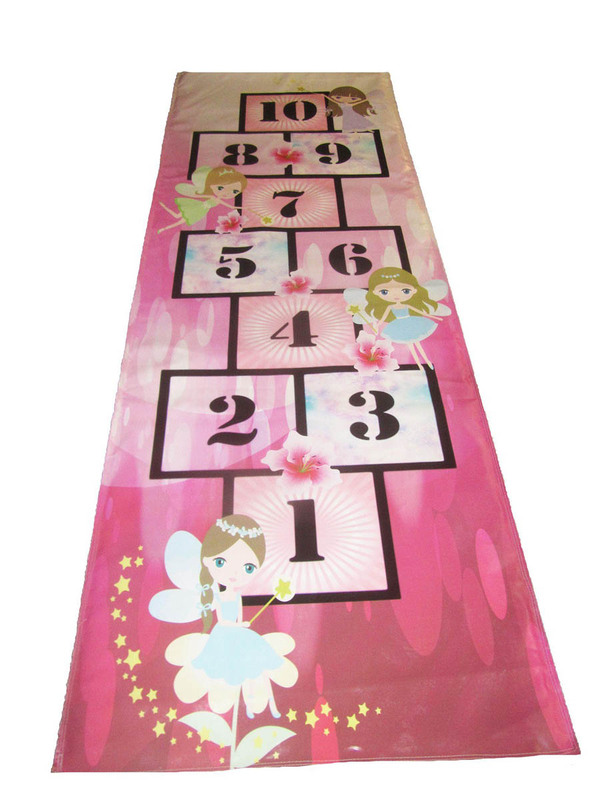 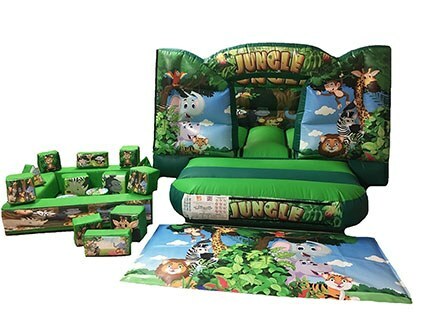 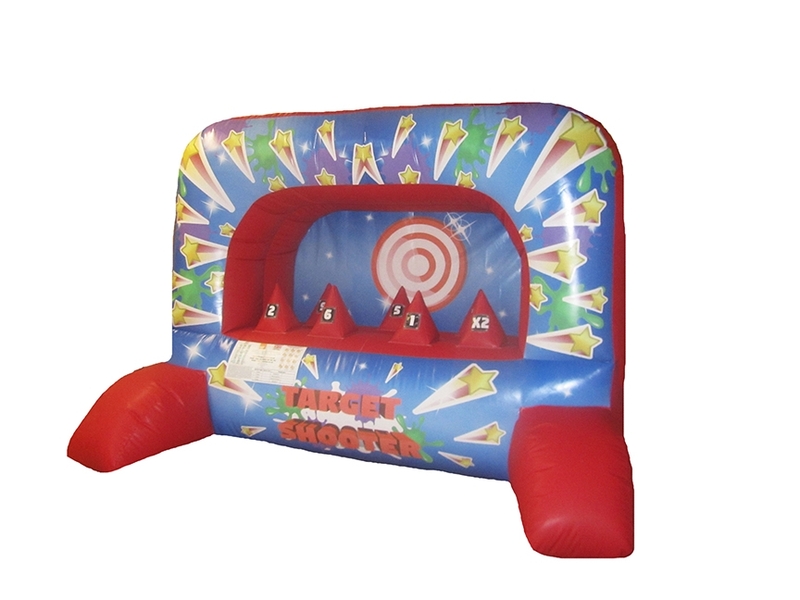 If your looking for a fun, new or unique inflatable game then look no further then Premier Inflate we have such an amazing range of inflatable games and sports all of which can be personalised to exactly what you want so you can choose your colours, design, size, artwork etc. 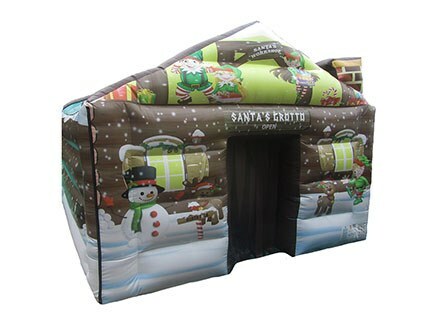 If you are looking for a bespoke inflatable to be manufactured for you then feel free to contact us to discuss your requirements. 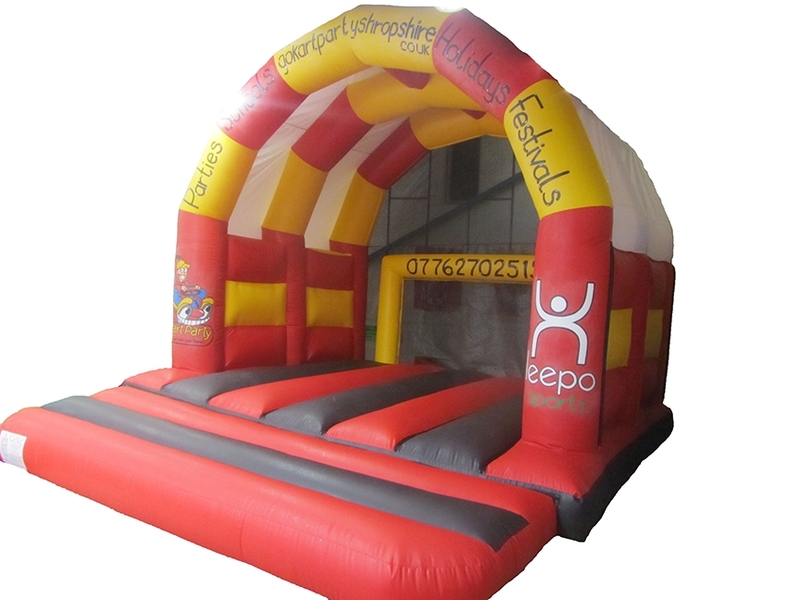 All our inflatables come with a safety test which is valid for the first 12 months, steel riveted pegs, sandbags, safety guide, operating manual and more. 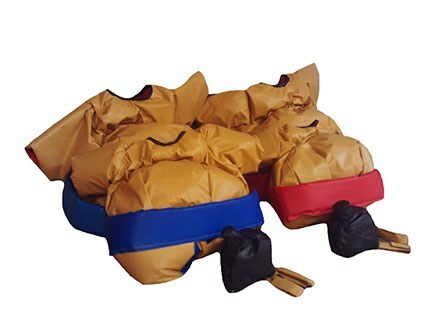 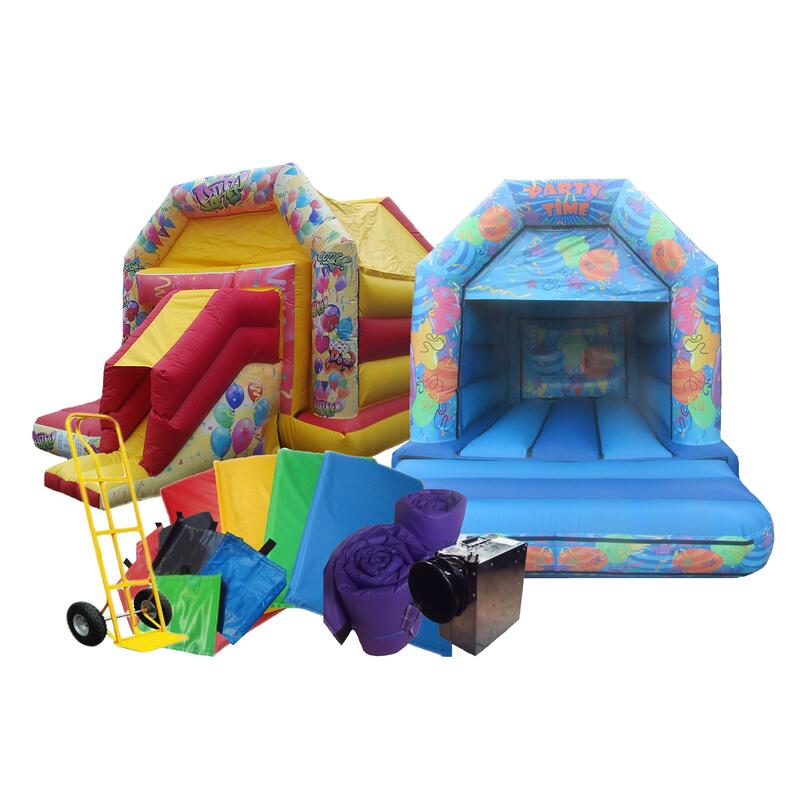 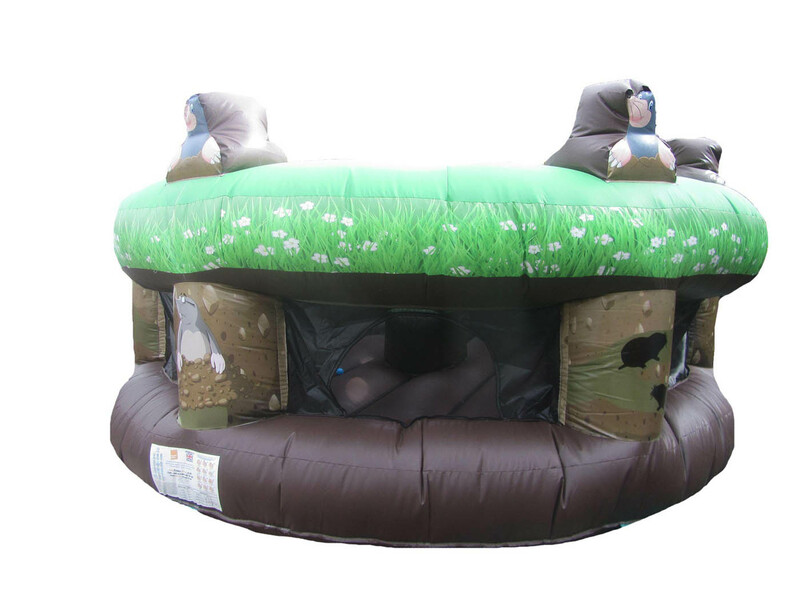 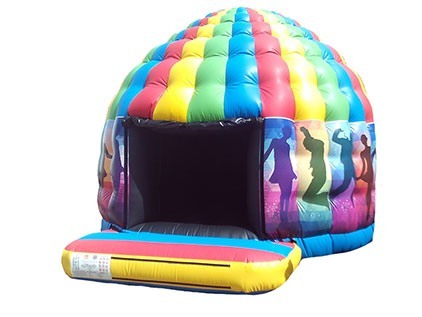 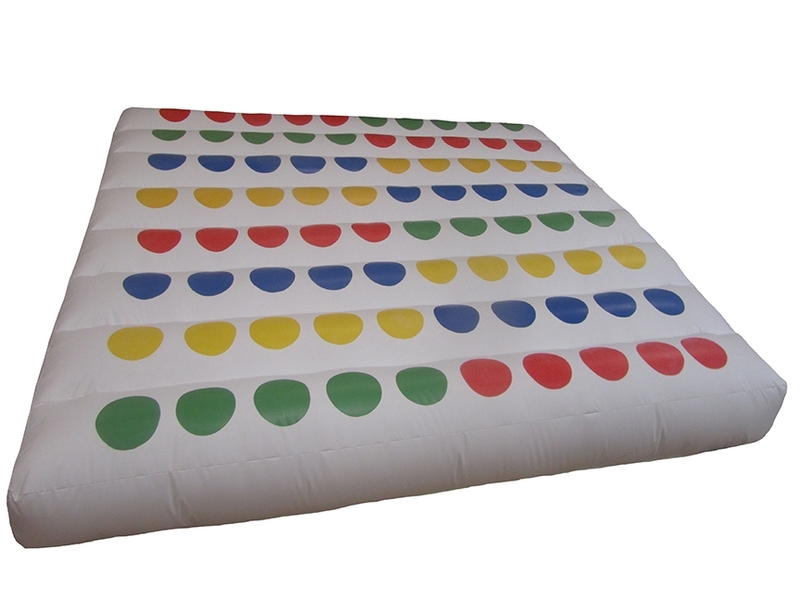 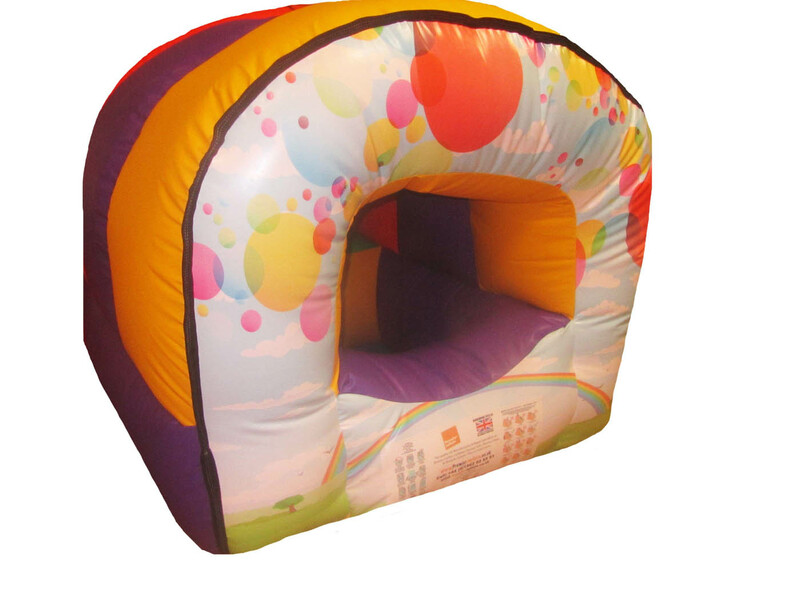 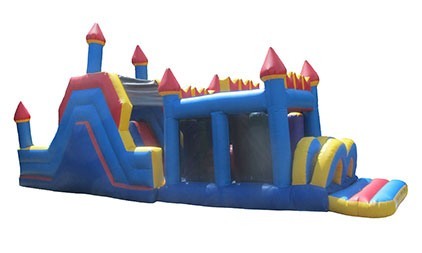 Premier Inflate pride ourselves on manufacturing top quality inflatables at affordable prices which are all for commercial use. 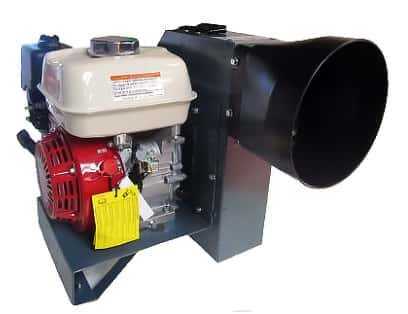 We are constantly improving the way we design our manufacture to make sure we keep on top of any regulation changes or customer trends and thats why you will also see new products being added to our website.